Whether you have already decided to sell your home or you are just exploring your options, we can help! 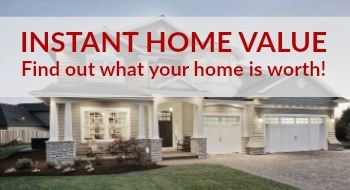 We have the experience you need to sell your home quickly and for the most money possible. Give us a call to see how One Plus Realty can serve you! A Dedicated Team of Real Estate Professionals You Can Depend On. Over 20 Years of Real Estate Experience Working for You. Our Average Sales Price to List Price was 99.48% in 2016. You Will Receive an Exceptional Level of Service and Care. We are Quick to Respond, Always Trustworthy, and Downright Friendly!